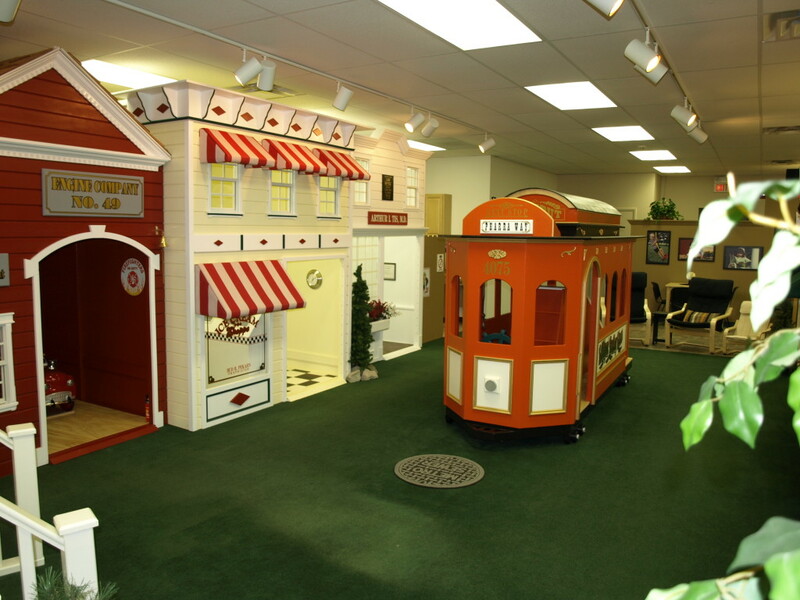 Lilliput Towne Center is also available for rent for special occasions. Think of us for baby showers, fundraisers, get-togethers and scout troop events. Rentals are available during special hours, with a two hour minimum. Outside food is permitted and guests are responsible for set-up and general clean up for their event. Please Contact Us for more details and security deposit information. Adults, crawlers and infants are free when accompanying a paying child.